To rescue your ill or injured child from a crisis area with the worldwide evacuation team of PEDIATRIC AIR AMBULANCE we offer you the possibility of medical evacuation – also called MedEvac or medivac for short. Our international transport flights have the highest safety standards and guarantee the best medical care that you and your child could possibly receive. 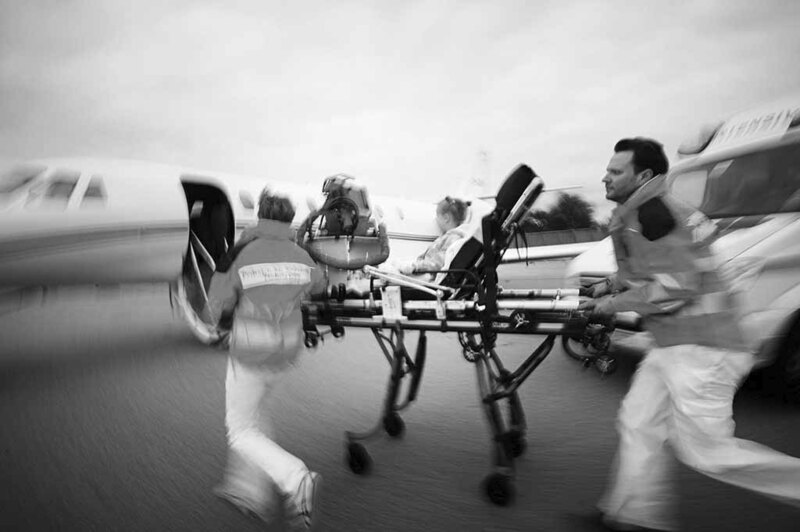 Our AirMedEvac emergency evacuation flights are staffed by a team of highly qualified consultants and senior doctors. To ensure patient stability there is always at least one paediatric doctor and one nurse, both trained specialists in intensive care of children. Our doctors not only receive regularly updated training to the latest standards, as the medical staff of prestigious hospitals, such as the Ludwig-Maximilian University Hospital in Munich, they have also gained many years of practical experience. If further special treatment skills are needed, we expand our team with qualified medical facility, such as in the case of an ECMO transport. 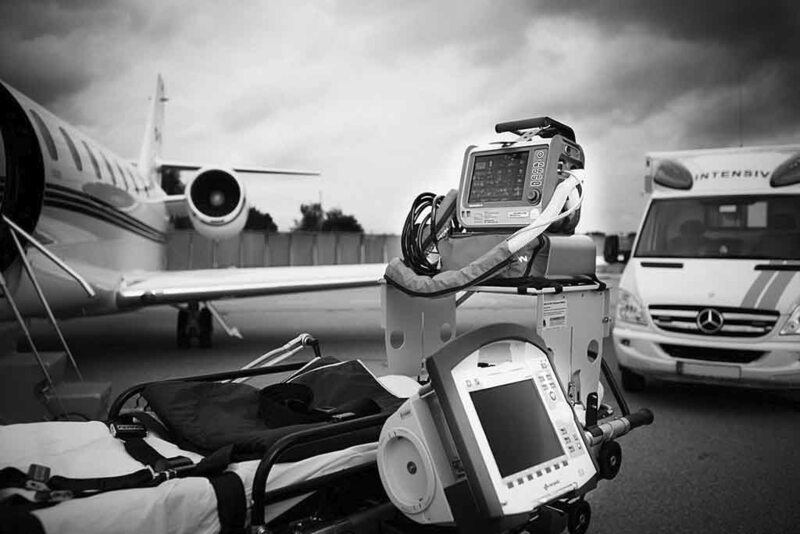 MedEvac – we help you out of a crisis. Talk with us.